By Miss Rose Slowe LLM, Senior Research Fellow (University of Bristol Law School). 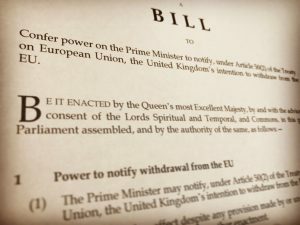 With the Supreme Court having ruled on 24 January 2017 that Parliament must have a say in the triggering of Article 50 TEU, the ensuing debate regarding the process for exiting the EU has revolved around what is politically considered the most desirable ‘type’ of Brexit, and whether MPs can restrict the Government’s negotiation position. This post puts forward the hypothesis that such debates may be irrelevant because, in the event that negotiations fail, the UK has no guaranteed input on the terms of its withdrawal from the EU. 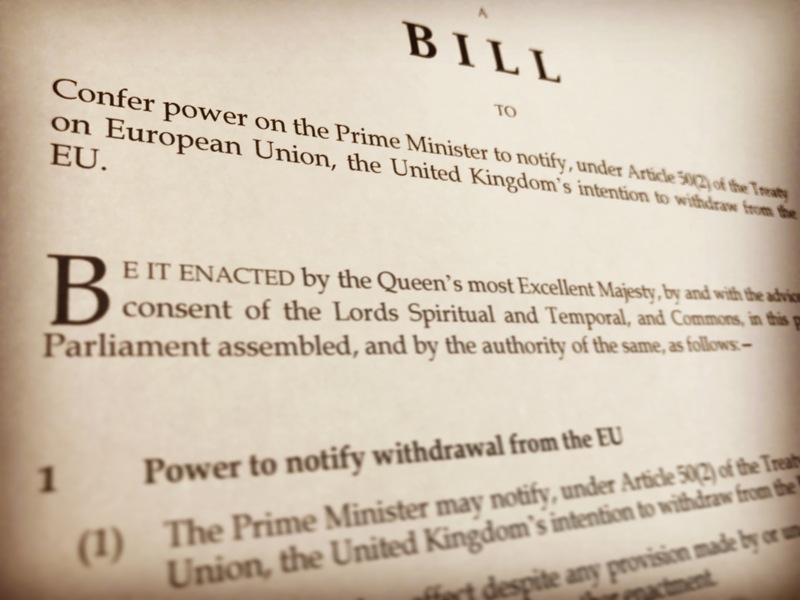 At the heart of this problem is the still unanswered question whether an Article 50 notification is revocable (Prof Syrpis).